Henderson State Bank is a full service bank with offices in Henderson, York and Greeley, Nebraska. Ag and commercial operating, equipment and real estate loans, and consumer lending are available at all locations. The Henderson location offers drive thru banking, and all locations have ATM’s open to the public 24 hours a day. Checking, money market savings, TCD’s, IRA’s, and HSA’s (no monthly maintenance fees), Visa Debit and Credit cards, Visa gift and travel cards are among the many products and services offered at all locations. You will be treated with respect by our caring staff. 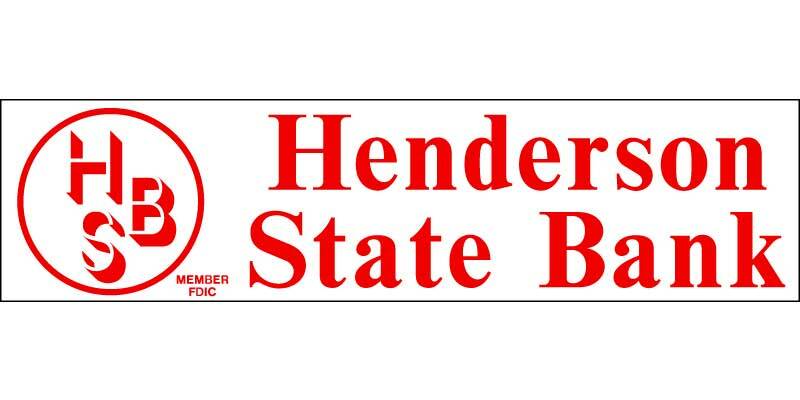 Over the years Henderson State Bank has made significant financial commitments to address needs in our communities. Our employees are very involved in all areas of the communities they live in. At Henderson State Bank, “We Are Growing to Meet Your Needs!” Member FDIC and Equal Housing Lender.